My Highly Caffeinated Thought: A dark and gritty tale filled with assassins, magic, and the the thirst for revenge. 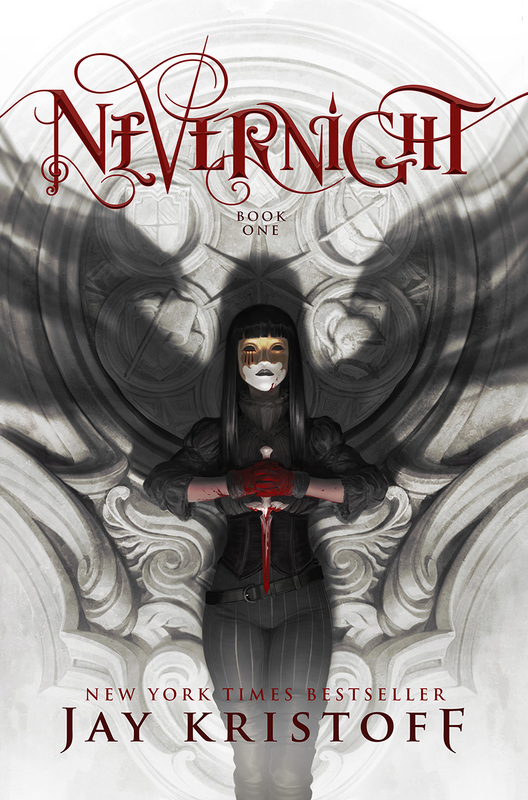 NEVERNIGHT, the first book in the series, thrusts the reader into a world of Mia Corvere as she seeks to become part of the Red Church, a group of highly trained assassins. Mia has one thing on her mind and that is revenge. The reader will enjoy some lighter moments through the snark and witty banter between the characters. However, this tale is not one that is happy. There is true darkness and violence within the pages. In GODSGRAVE, the reader is treated to even more of the blood, grit, and plotting as Mia continues her journey. She has lost many and is still trying to figure out who she truly is. This time, we see her step away from the Red Church to fight with the Blades of Our Lady of Blessed Murder. There are so many twists and turns within these books, that I couldn’t possibly tell you all of them. Plus, I don’t think I ever would. The beauty in reading this series to me is uncovering all the elements as the author gives them up. Here is the thing. I read a lot and I am rarely taken by surprise. Yet, Jay Kristoff has managed to do that with this series. I was instantly captivated by the characters as well as the magical world they live in. The author’s ability to weave together such a complex and intense tale is mind-blowing to me. He seamlessly moves from moment to moment with such vivid detail without ever skipping a beat. I also loved that for all of the mysticism and enchantment in the world around Mia, there is still a grounded honesty to her character. Her desire for revenge is just as strong as her loyalty. With twist and turns, a lot of bloody battles, and some heart thrown in there from time to time, The Nevernight Chronicles are freakin’ amazing. I cannot even imagine how this is all going to end. Reviewer Disclaimer: I received the audio book to review from the publisher. Find the book at Amazon and Audible. 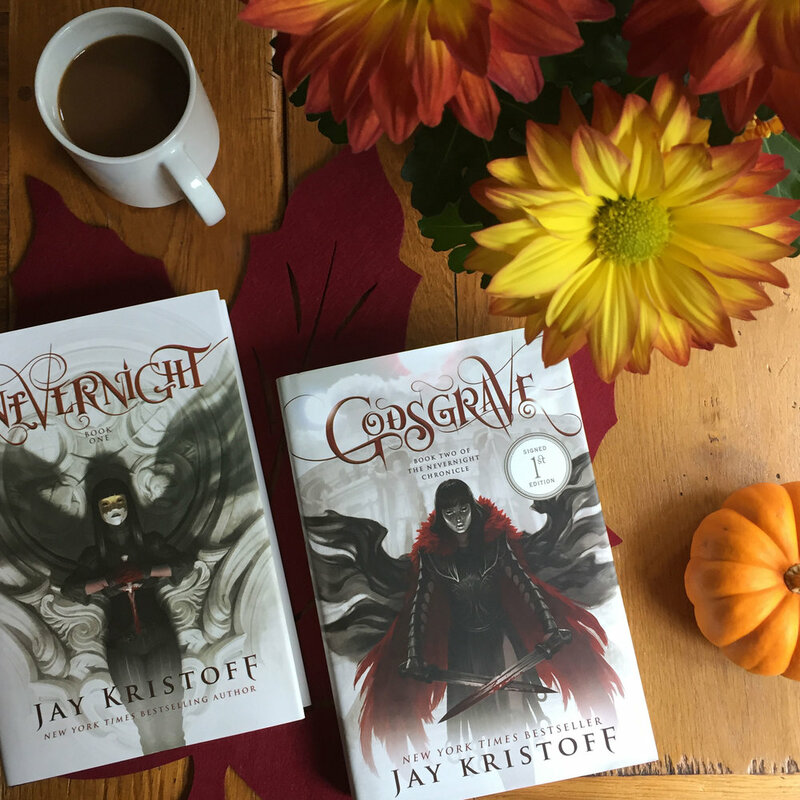 About the Author: Jay Kristoff is the New York Times and internationally bestselling author of THE NEVERNIGHT CHRONICLE, THE ILLUMINAE FILES and THE LOTUS WAR. He is the winner of four Aurealis Awards, an ABIA, nominee for the David Gemmell Morningstar and Legend awards, named multiple times in the Kirkus and Amazon Best Teen Books list and published in over thirty countries, most of which he has never visited. He is as surprised about all of this as you are. He is 6’7 and has approximately 13030 days to live. He abides in Melbourne with his secret agent kung-fu assassin wife, and the world’s laziest Jack Russell.